I never understood the whole skull craze, but now that I've been working for Erwin Pearl and I know the backstory of carrying a skull amulet for protection being a Mexican tradition, I'm totally into them. 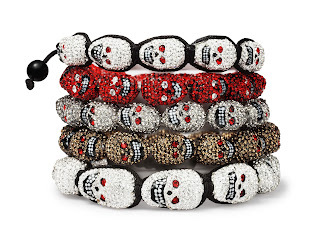 I especially love the sparkly skull bracelets and ring. 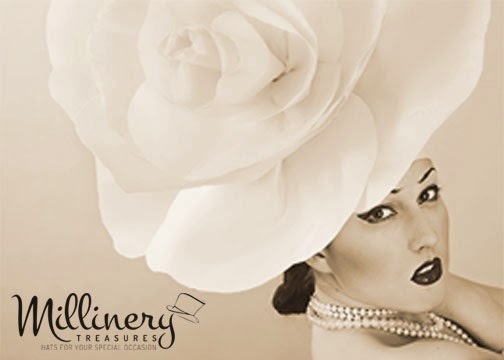 They're glamorous enough for evening wear and the bracelets come in a variety of different colors. 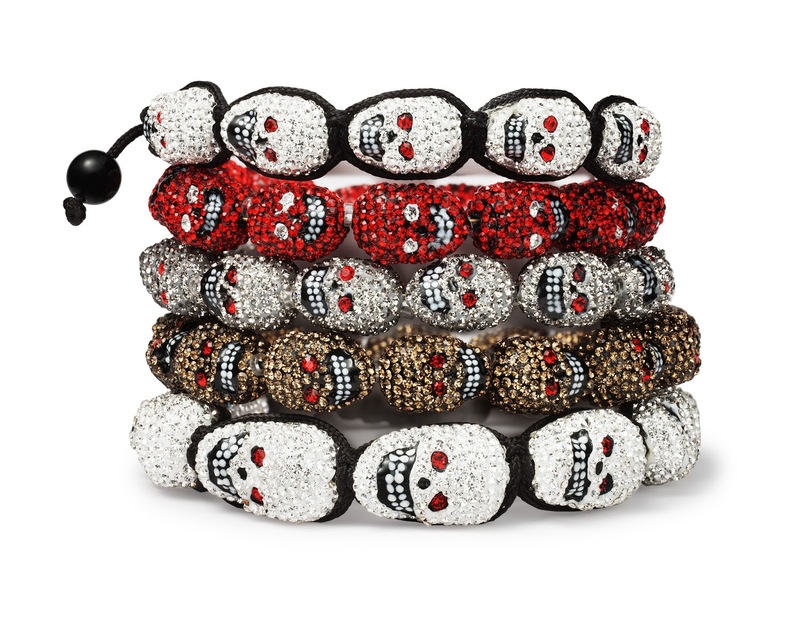 The bracelets also come in enamel and in sizes for men and women, because skulls are unisex. But, my favorite is the clear crystal bracelet. 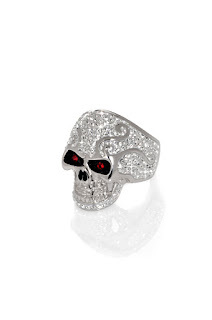 I wore it to an event the other night, flanked by a red enamel skull bracelet on each side.